There are numerous lakes and rivers in close proximity to Hood River, Oregon. The beautiful, pristine mountain lakes are filled with trout making them excellent for fishing. There are also several opportunities to enjoy water sports on the variety of lakes. 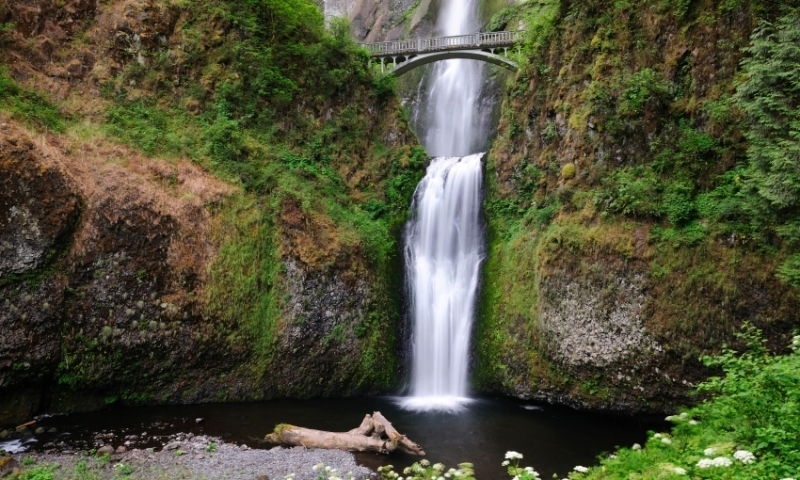 Don't miss a visit to Multnomah Falls. 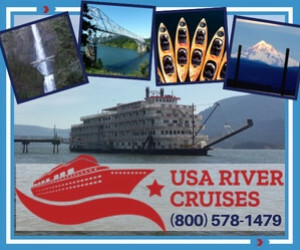 For another option, you may want to try fishing or boating on the Hood River itself, or the Columbia River. 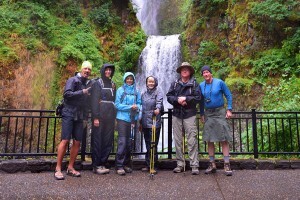 Head up to Trillium Lake for beautiful camping, hiking, and boating.